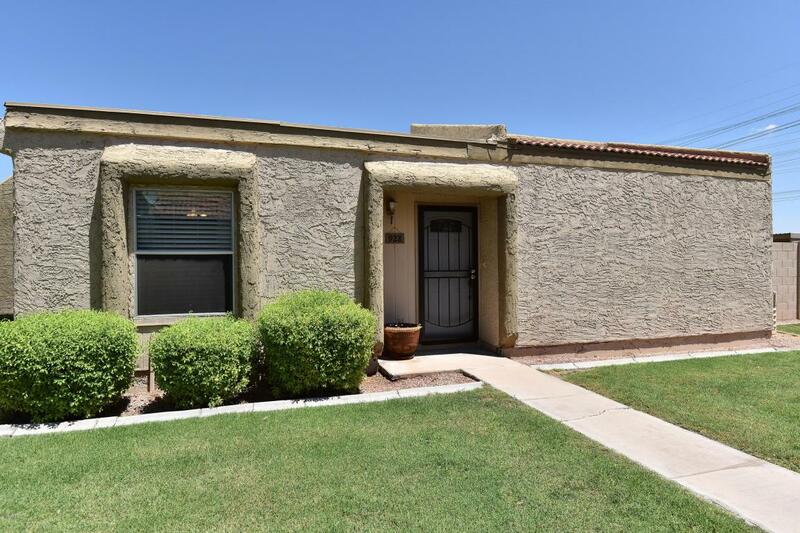 THIS NICELY REMODELED SINGLE LEVEL TOWNEHOME IS AVAILABLE IN A FANTASTIC TEMPE LOCATION. 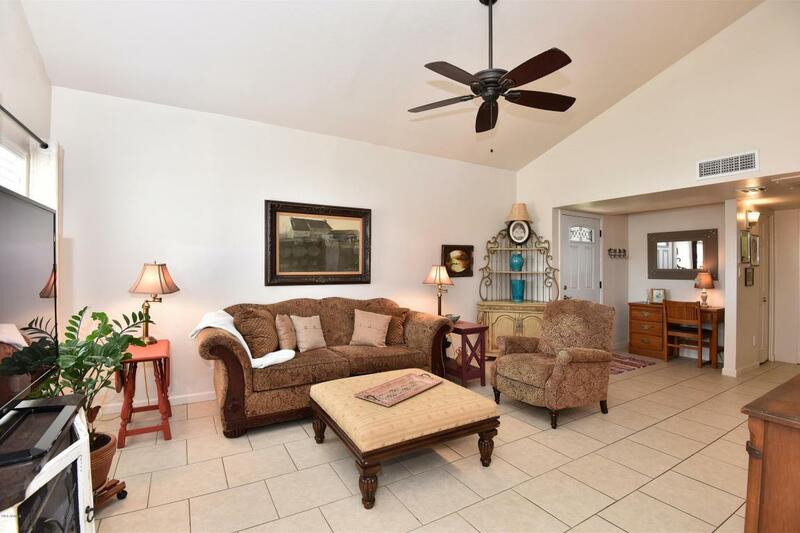 PROPERTY OFFERS A VERY EFFICIENT FLOOR PLAN FEATURING TWO BEDROOMS AND TWO BATHS WITH A COMFORTABLE OPEN LIVING AREA. 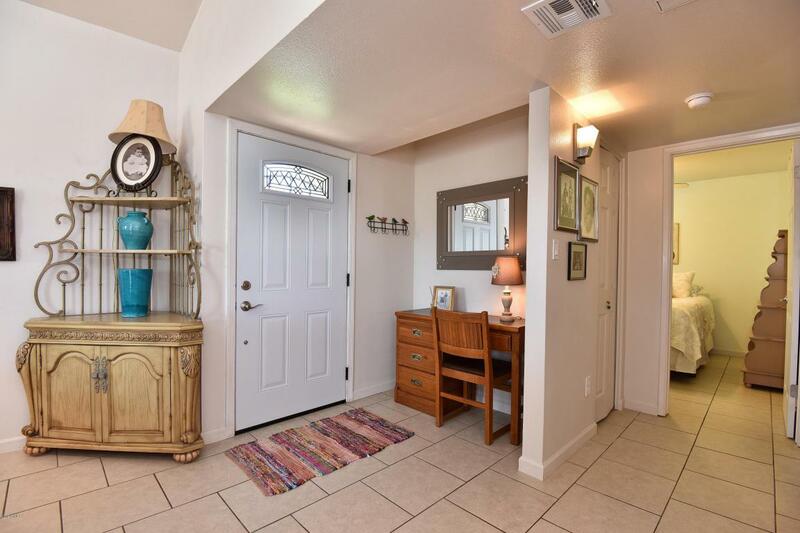 ENJOY THE CHARMING COURTYARD AND MOVE IN READY CONDITION....NO WORK NEEDED. 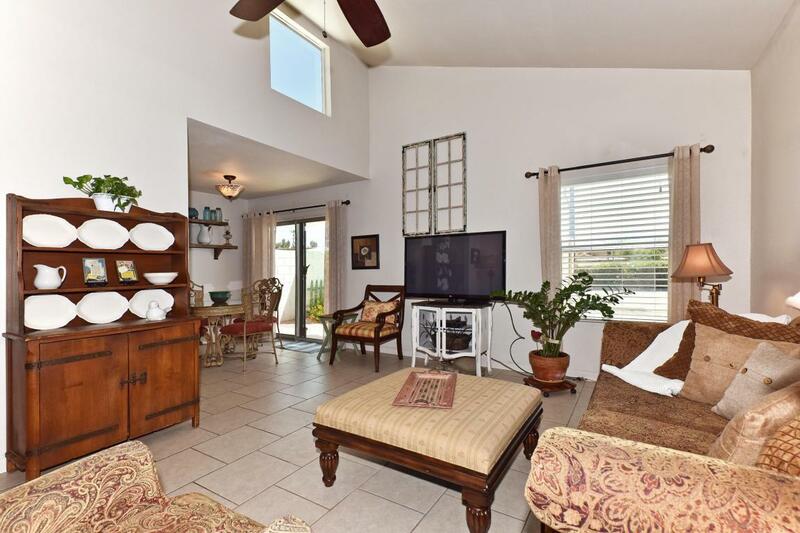 2014 REMODEL INCLUDES TILE THROUGHOUT, NEW CABINETRY, GRANITE KITCHEN COUNTERS, APPLIANCES, WINDOW COVERINGS, FLOORING AND FIXTURES. 2016/2017 UPGRADES INCLUDE NEW A/C AND WATER HEATER. SPACIOUS INSIDE LAUNDRY/PANTRY PLUS LARGE OUTSIDE STORAGE ROOM. HOA INCLUDES WATER, SEWER, TRASH AND ROOF (WHICH WAS REPLACED APPROX 2016). CONVENIENT TO DINING-SHOPPING-AIRPORT-ASU, ETC!